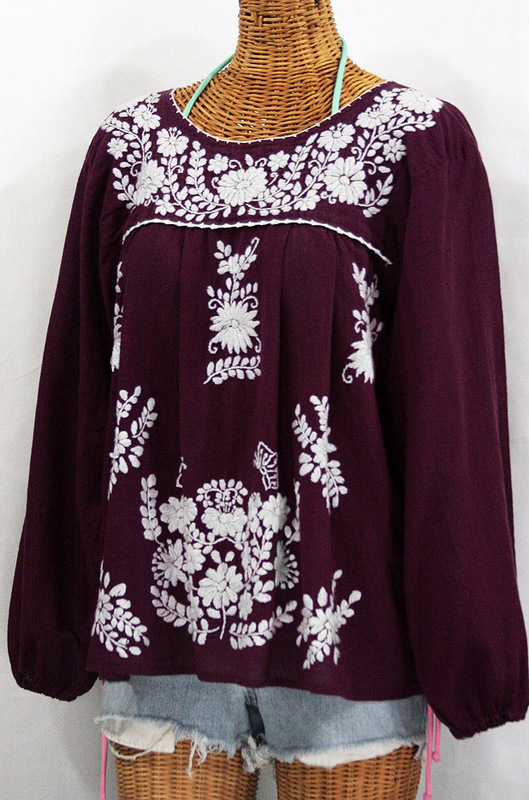 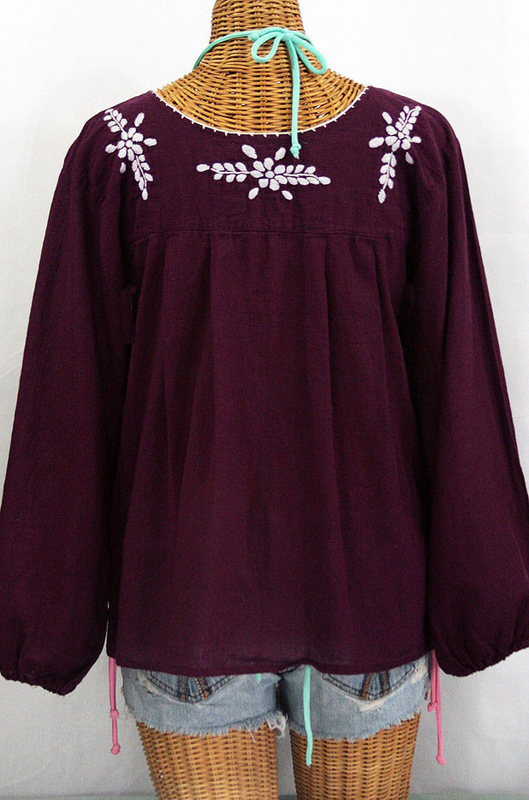 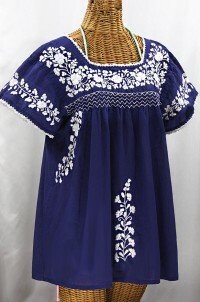 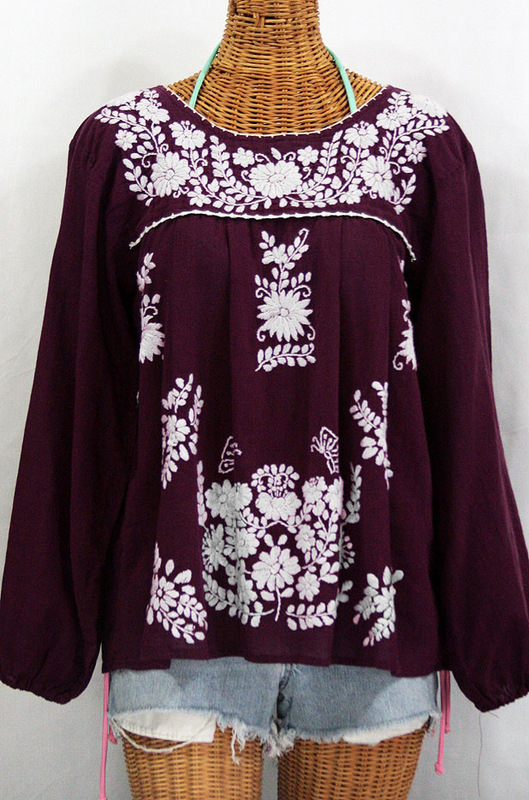 • Ornate hand embroidery and elegant long sleeves with puff cuffs, available here in plum with white embroidery. 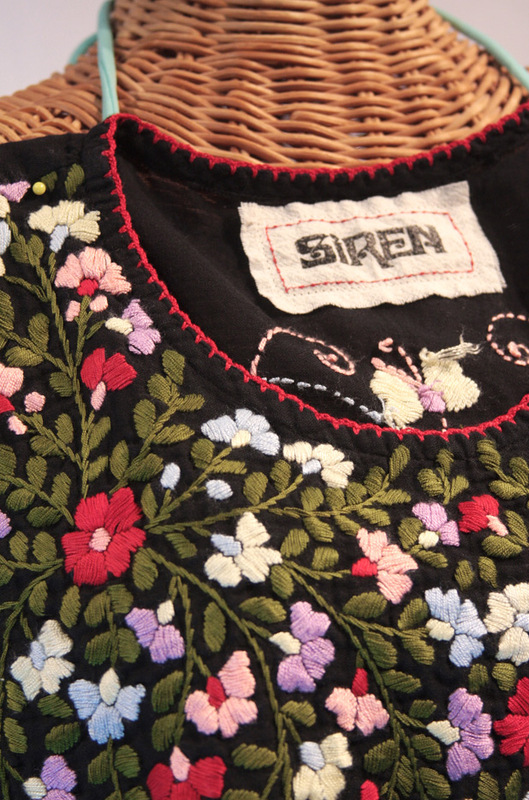 • Entirely hand dyed, distressed and embroidered for an authentic, retro-vintage and hippie casual vibe. 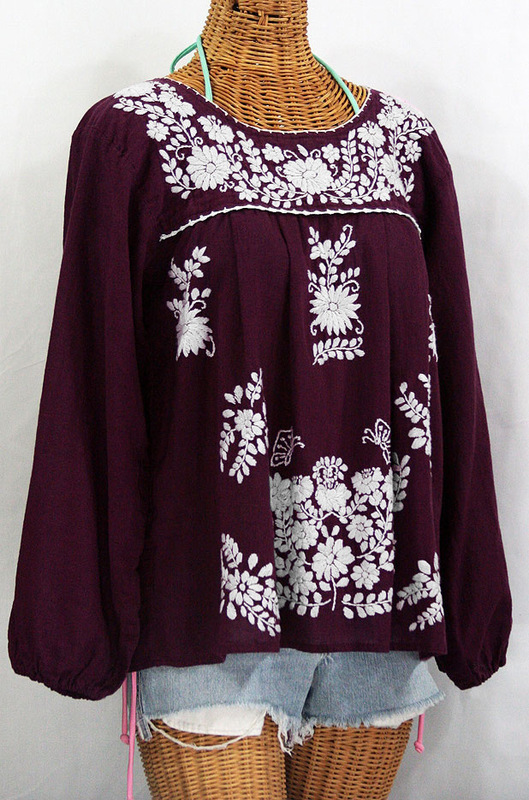 • Our ornate butterfly floral embroidery patterns are a faithful tribute to the original Mexican style hippie blouses of the 1970's. 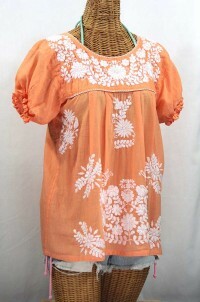 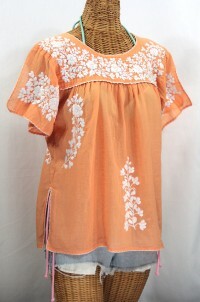 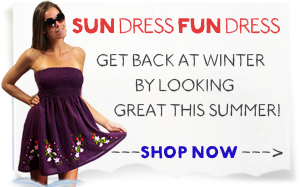 Bust (all the way around): 40"
Sleeve Length (armpit to sleeve hem): 19"